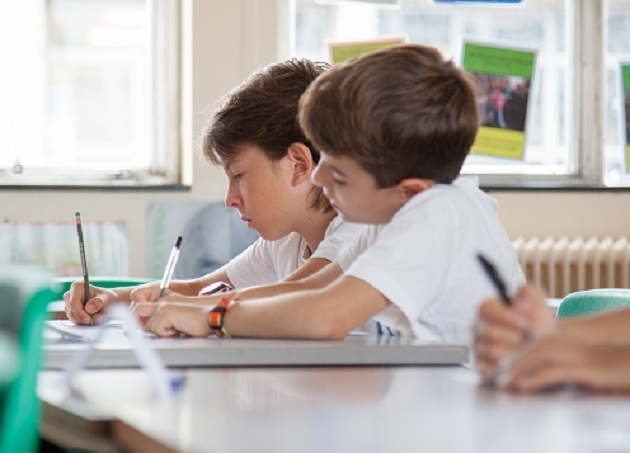 Students aged 5-12 can join our Academic Juniors morning programme in London. At Academic Juniors we aim to help all students to achieve their personal best in every subject. We see every student as an individual and encourage them not to compare themselves to other people but to focus on what they can do, what they want to be able to do and how we can get there. At Academic Juniors lessons are very cross curricular. This means that students in a history lesson may also be developing their skills in drama, design technology and geography. What is really great about this approach is that it allows students to put their learning into practice and to use their strengths in one area to support themselves an others in an area they are less confident in. We are running Academic Juniors day programme in DLD College in London from 3 July until 18 August 2017. You can choose to come from 1 to 7 weeks. We normally suggest to arrive for at leat two weeks. This programme is only for young learners accompanied by their family member/guardian staying in London.